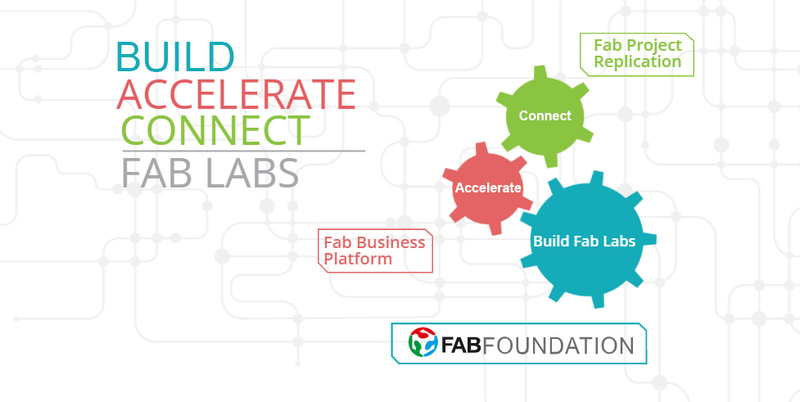 A Digital Fabrication Program directed by Professor Neil Gershenfeld of MIT, based on MIT’s rapid prototyping course “How to Make (Almost) Anything”. 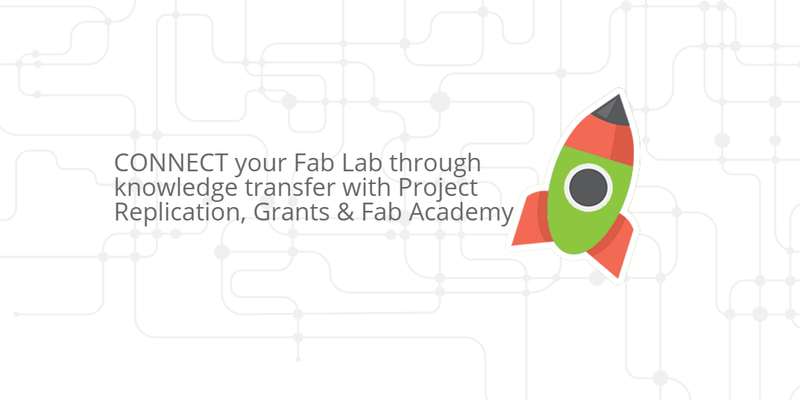 The program provides advanced digital fabrication instruction for students through a unique, hands-on curriculum and access to technological tools and resources. 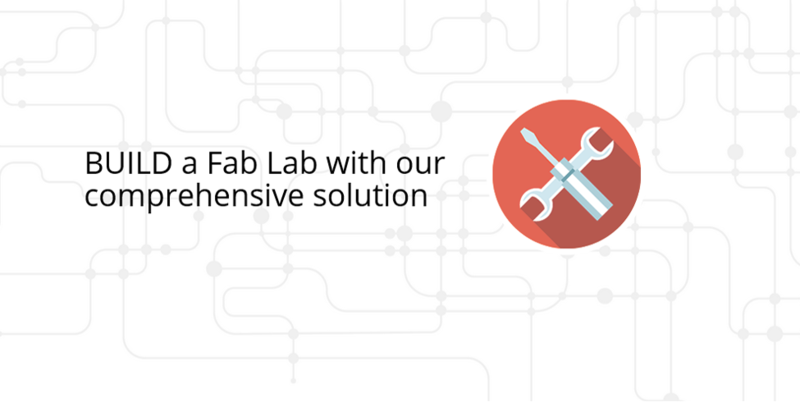 Fab Lab Connect helps take Fab Labs and Projects to the Next Level!